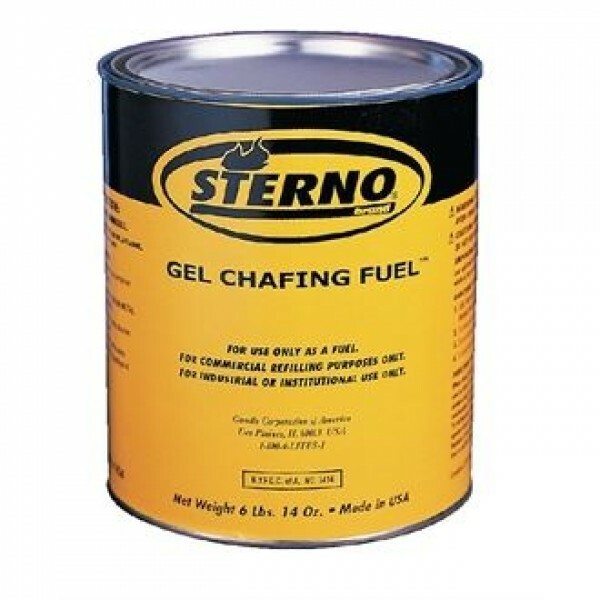 Sterno 3.2kg Gel Chafing Fuel. A resealable drum for decanting into fuel holders. For use with chafing dishes. 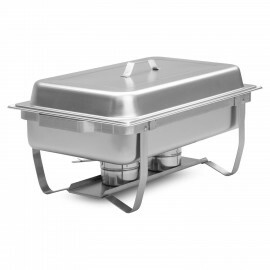 Ideal for holding food at the right temperature for buffet service. 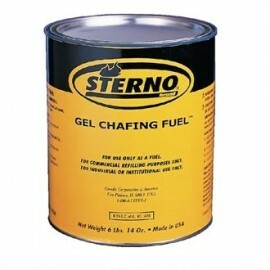 The unit comes complete with 60m..
Sterno 200g Gel Chafing Fuel. 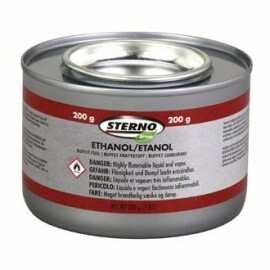 A non-toxic ethanol-based gel ideal for use with stainless steel chafi..
Sterno 3.2kg Gel Chafing Fuel. A resealable drum for decanting into fuel holders. For use with chafi..